War Most Legendary of All Time, 300 VS 170 000 People! 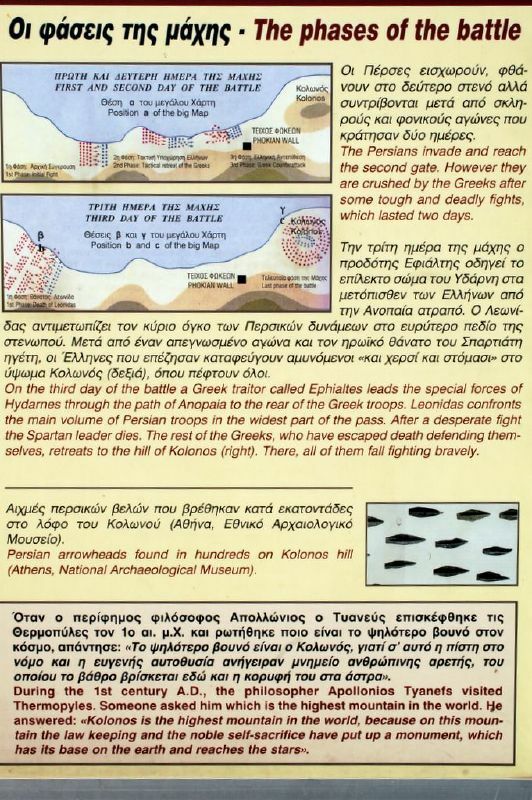 We Will Soon Know the situation and what strategies are applied King Leonidas, so they can withstand the Persian Army Over 3 Days. previous picture below is the actual scene of battle. 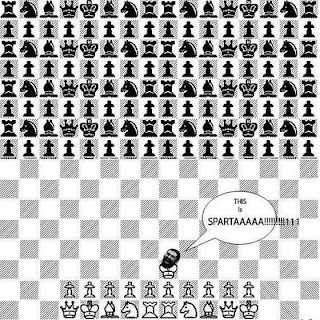 King Leonidas deliberately to choose to fight in narrow places in order to hinder the enemy play 'mob'. in the end they still faced an enemy that is commensurate with their 1 VS 1. but worth a thumbs up endurance and their courage.but of course everyone is curious about, how they can be defeated in this battle? Persian Army finally go in there without being noticed by the Spartans, the Spartan defense and stabbed from behind. Nor should they swallow kekelahan heroic. They Fought to the death. 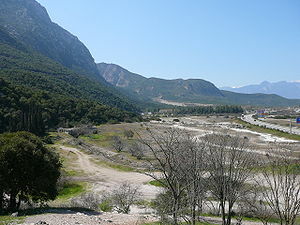 Landed Persian army at Thermopylae in the first day. War broke out. Second gate successfully penetrated, and they are directly confronted with the spartan. This Ongoing War 2 Day. very deadly. Third Day, the Day in which the traitor Leaking small road, lies the weakness of the Spartans. That day the heroic fighters Autumn All.